I came from the gutter, I really made it. What could go wrong? I started reading The FADER online in college. I was into a lot of blogs but this one the heaviest. There’s not a good reason why—I just felt that FADER, which had Bohagon MP3s and little Brooklyn jewelry designers and gossip about Ezra Koenig’s blogspot, recognized me. I didn’t have my own laptop, so I read FADER at a desktop computer in the library basement, by the anthropology stacks. I messaged Killer Mike on MySpace, downloaded hundreds of Lil Wayne songs, and went to see Diplo DJ. I saw this behavior as a hobby, or maybe a secret. I knew that I did not have a lot to add to the conversation. I listened religiously to NPR reports about the peaking recession. I could not imagine being hired for a job with a salary. But then I embraced blogging, and if you blog hard enough, I guess, media can be a fairy tale. I moved to New York, worked other jobs, and started at The FADER after I quit them. I remember waiting on a subway platform with one coworker early on, telling him that I didn’t feel like a writer. Looking back at things I published then, I can see that I was—just a very weird one, and not yet an editor, or trusting of editors. For this issue, my 30th, I’ve trimmed transcripts, asked for rewrites, and untangled passages. We booked manicurists and filled riders. I have sent texts that say ‘nut graf’ and also ‘idk’. I’ve laughed out loud as I’ve done this, because for me it still does not come easy, and I am proud of our effort. 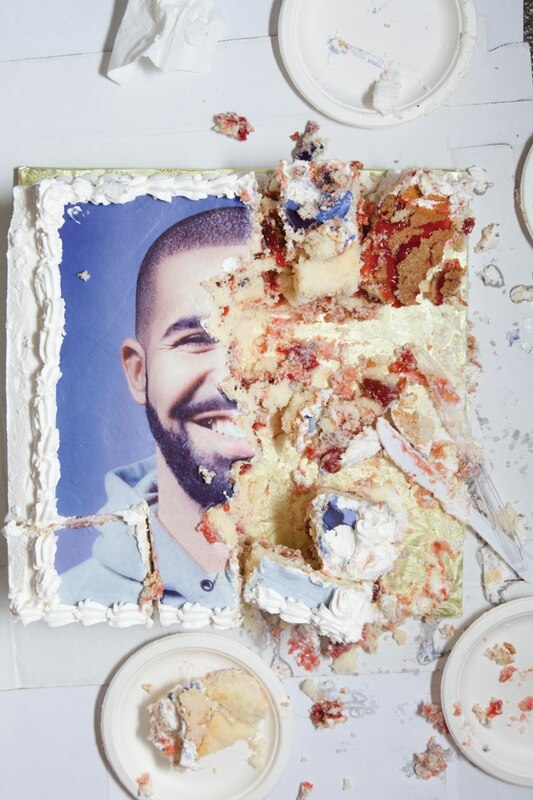 Today there are fewer music magazines than ever, which makes The FADER’s job bigger. We are approached and accepted by people we may have not worked with years ago. At the same time, there are more ways, and more places, for artists to tell their own stories, without journalists, than ever before. 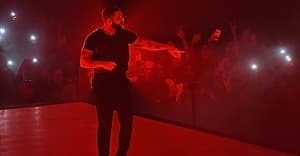 So to have been entrusted with Drake’s first major interview in more than a year, a delicate conversation about authorship and an album which is not yet done, was an honor and a weight to carry. We did not want to disappoint. To write accurately and empathically but not pathetically about Rihanna, with her consent but without any actual quotes, was a maddening puzzle. All FADER stories require finesse but these were scarier. To work at FADER today is to keep knocking your head against what you have not yet taught yourself and other constraints, and to be satisfied only when you’ve tried your hardest, which may not actually be enough. This project is somehow twice the page count of our usual issues, but I am still finding it hard to feel finished. FADER 100 is a celebration of big changes in music and media and, honestly, of the people that were most exciting to me. Years from now, when our work on today’s internet has vanished, maybe this will be a good primer on how the wall between pop and underground was vaporized, what being first to discover something used to mean, or how print magazines were made. And my hope is that, if we’ve successfully honored the standard of the old FADER stuff I loved, someone will be inspired by an idea that we defined nicely here, or that we’ve been blogging about. I hope they’ll feel it is possible for them to become a music journalist, or to have something to add to the conversation. And if they want to prove that no challenge is insurmountable, I hope they’ll feel like The FADER is home.